These days we completely changed our customer area. We have changed the design of its user interface, made many improvements and added many functions. We also improved our proxy services. We have improved our free web proxy, our proxy software My IP Hide, our http proxy list, socks proxy list and proxy list for website. 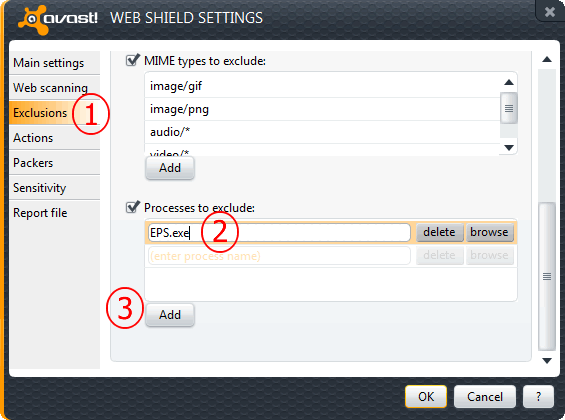 Overview: My IP Hide (MIH) is the client-end software of our encrypted private proxy service. 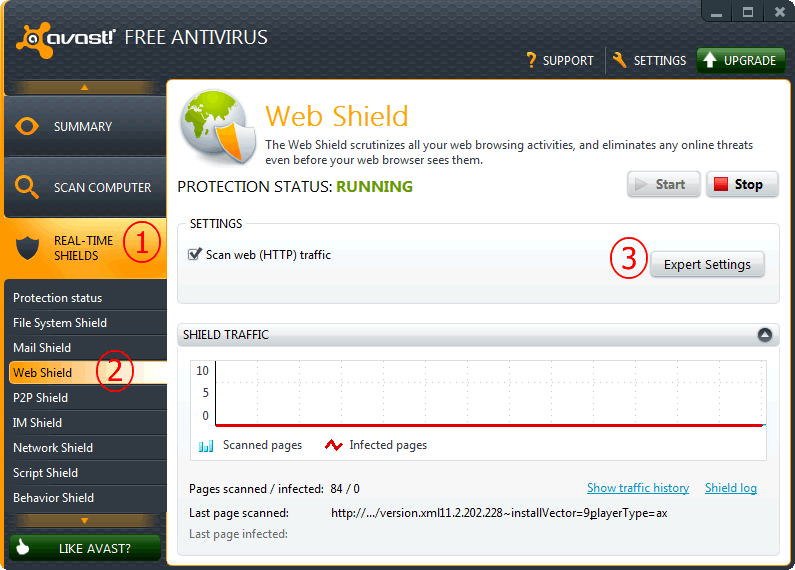 It can help you to visit the blocked sites and protect your Internet privacy. Blocked sites: In some companies or countries (such as China, Egypt and Iran) the management blocks some websites (such as facebook, twitter and youtube) using network filtering. 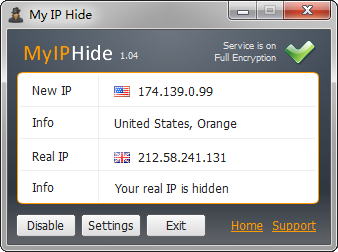 My IP Hide (MIH) uses encrypted connections to bypass the filtering system. Thus it unblocks websites for you. Internet privacy: Websites know much information through your IP address. For example, from your IP we can know your country. 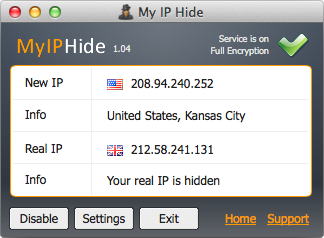 My IP Hide (MIH) masks your real IP using ours to protect your Internet privacy. Our new service, Premium Proxy List service is released on 24 Jul. Premium proxy list is updated every 5 minutes to ensure they are 100% working. All the premium proxy are high anonymous (Level 1) and non-codeen. Socks Proxy Checker (SPC) can test the details (speed, version, country, smtp, udp and whether gateway or dangerous) of the socks proxy. Socks proxy is versatile proxy for all usage while the http proxy can only be used for surfing. You can use socks proxy to send email, transfer file, chat online, play game as well as surf website. Socks Proxy Checker can find the proper socks proxy for you. Elite Proxy Switcher is a professional proxy checker and proxy switcher for your browsers. It can test the details (speed, anonymity, country, ssl, gateway, dangerous, codeen) of the proxy and automatically change the proxy settings of your browsers (Internet Explorer or Mozilla Firefox). Socks Proxy List Service / Why IE can not use the 27977 port proxies? The 27977 port socks proxies are pure socks5 proxy which only support socks5 protocol. IE (and Chrome) regards all the socks proxy as socks4 by default so IE can not use them. Most socks5 proxies support both socks5 and socks4 protocol. They can be used as either socks5 or socks4 proxy. So IE can use other socks5 proxies but 27977 socks. Firefox can set the version of the socks proxy so Firefox can use 27977 port proxies.